Dreamforce has been a thrilling ride full of best practices and the latest marketing trends, yet it is sadly coming to a close this afternoon. 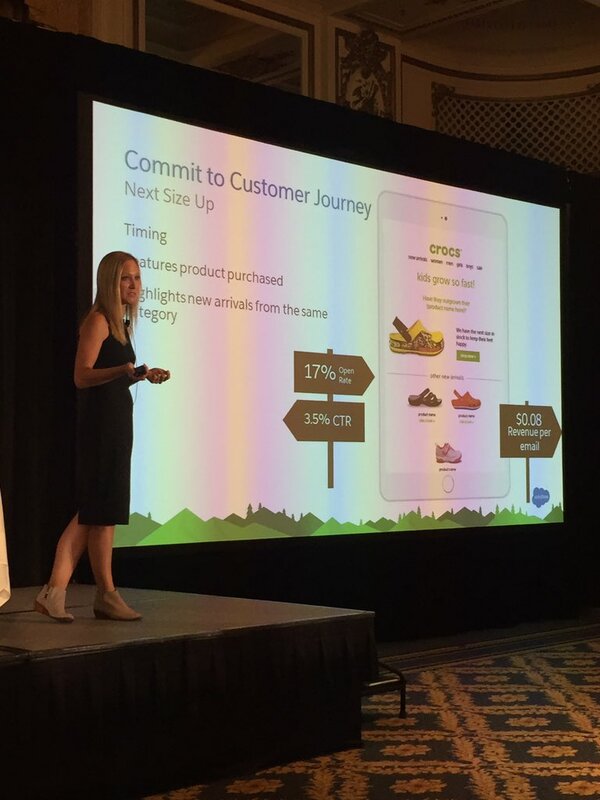 Before we end our coverage we wanted to focus on one last topic that has dominated Dreamforce: the customer journey. Thanks for joining us in our Dreamforce coverage this week! Catch up on anything you missed here.